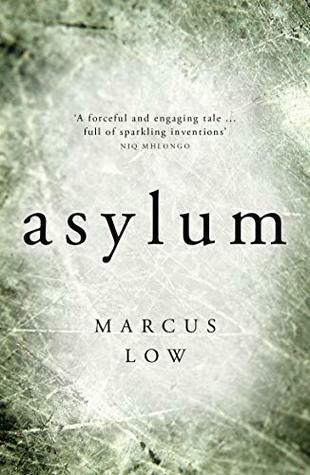 Asylum is in some ways a difficult book to rate. I enjoyed the psychological aspects of the tale and the dystopian situation in which the story was set, which presents a world that could all-to-easily become reality. However, I felt the pacing let things down. The opening was very slow and meandering, and the action only really picked up about two thirds in. I'm glad I read it, as it raised some interesting points and offered a fascinating psychological study of someone in a difficult position. However, the plot and characters never gripped me and the ending fell a little flat. I would give Low another try if he writes any future works, but Asylum is not one I'd want to reread.